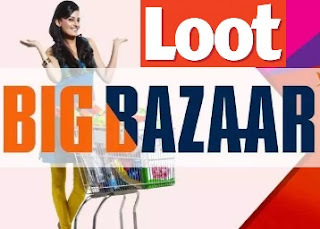 * BigBazaar Give Miss Call & Get Free Rs.150 Off on Rs.1000 Coupon Code – Here is great chance to shop at Big Bazaar store at huge discount. Big Bazaar regularly present discount coupons for all users. This time again a great offer. * Now You will get free Big Bazaar Discount Coupon Code. Just give missed call and Get Free Rs.150 Off on Rs.1000 Big Bazaar Coupon Code. * This offer is valid for limited time. You can use this Rs.150 Off code on shopping time at Big Bazaar. Also you can use this coupon code at any outlet of Big Bazaar in India. 2. 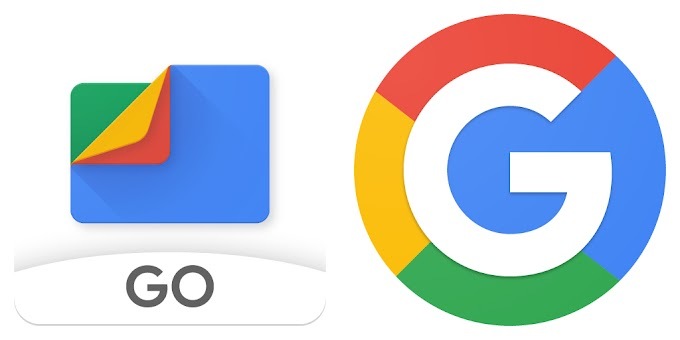 Once you call, Call will automatically disconnect. 3. You will get SMS from Big Bazaar. 4. SMS will contain Big Bazaar Rs.150 Off Coupon Code. 5. You can use this coupon code in Big Bazaar. 6. Just visit any Big Bazaar store. 7. Shop for Rs.1000 or more. 9. Just show message which you got earlier before billing. You will get Rs.150 off on your billing. 10. Complete the rest payment & save your money. 2. Valid on 23rd-27th January only.